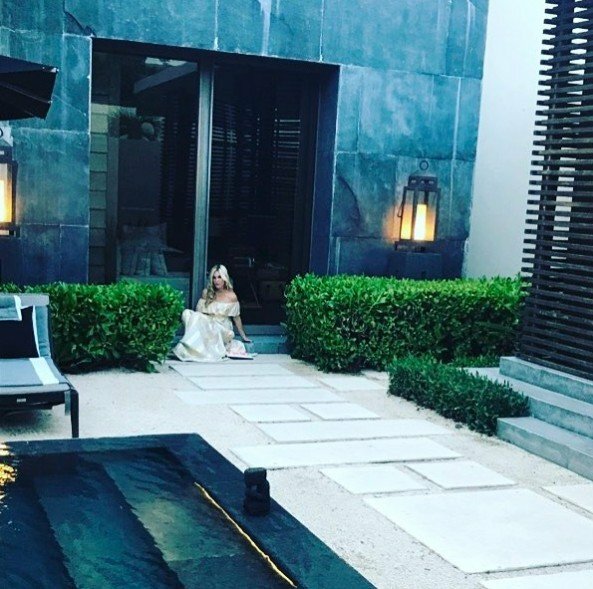 As cool as I think it is to be a Real Housewife, I feel like it has to be a pretty stressful gig as well- especially for a first-timer like Tinsley Mortimer. I like Tinsley so far, but I feel like she’s in a little bit over her head with all the outrageous personalities on Real Housewives of New York. So I don’t blame her for jetting off to Mexico while this current season is airing. I, too, would need a break from reliving the drama watching the episodes and scrolling through social media commentary. 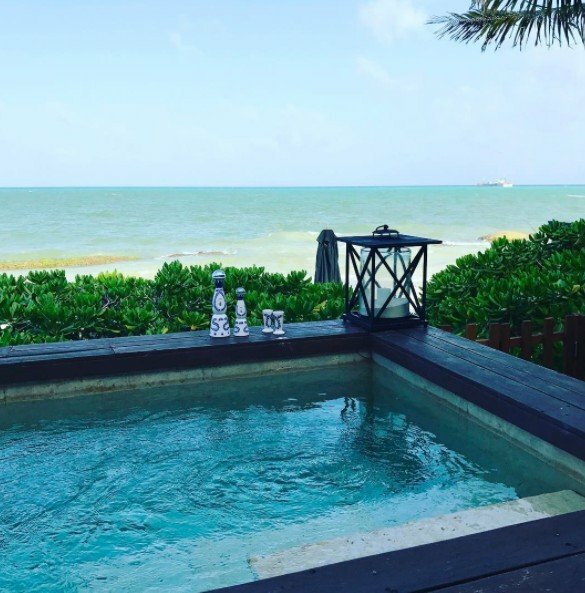 With that said, it seems like Tinsley’s Mexican getaway looks like it was just what she needed at this point. 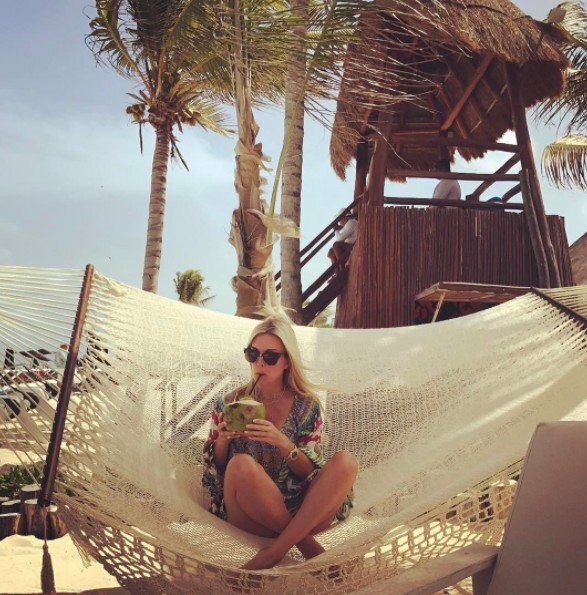 TELL US- WOULD YOU GO ON VACATION WITH TINSLEY? 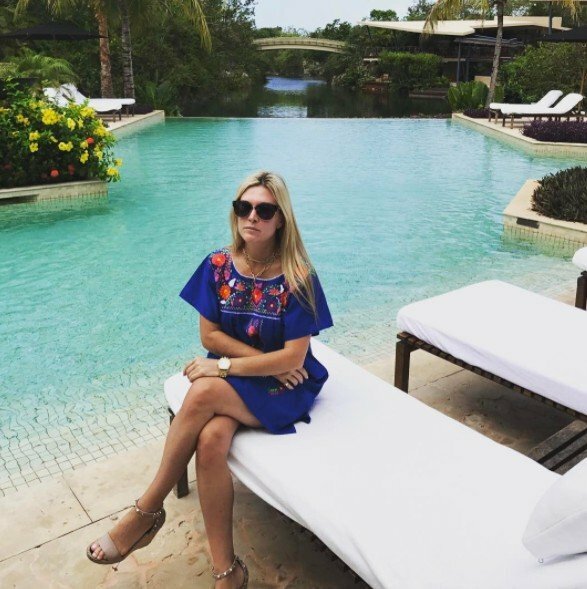 DO YOU THINK TINSLEY IS A GOOD FIT ON REAL HOUSEWIVES OF NEW YORK?